If you have hearing loss, you don't just want to hear better — you want to hear your best. 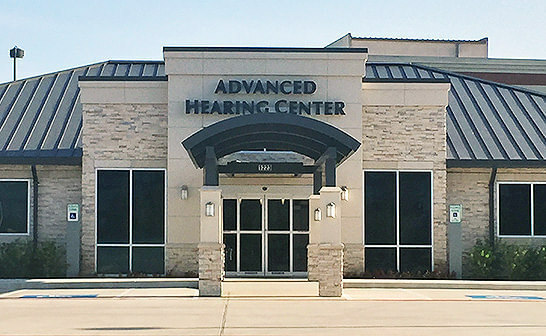 Advanced Hearing Center is dedicated to providing personalized care for every patient, and we hold ourselves to the absolute highest standard to give each patient the best possible results. Whether you need a hearing evaluation, treatment with hearing aids, or vestibular (balance/dizziness) testing, we are a full-service audiology clinic with the skills and expertise to support you. Advanced Hearing Center is led by a team of licensed audiologists with doctoral degrees and decades of experience. Our patients come back to see us year after year because they know they can trust us to have their best interest at heart. We don't just sell hearing aids - we'll treat you as a whole person, and we go the extra mile in our testing and our hearing aid programming. It takes extra work, but we validate everything we do and never settle for anything less than our best. That's the only way we can be sure our results are precise and you get the most out of your hearing aids. 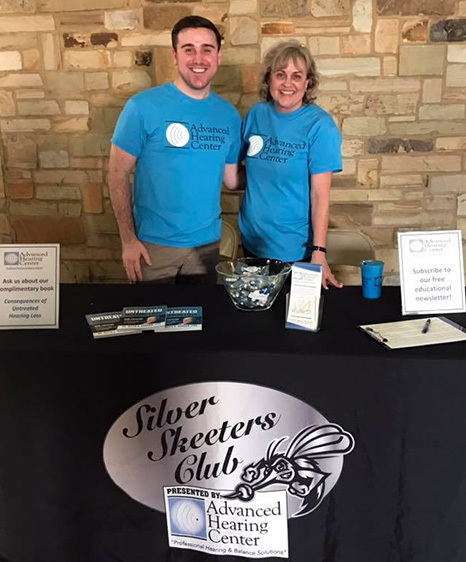 We've been an audiology practice in the Sugar Land area since 2005, and we care about our neighbors. When patients started asking us to offer a broader range of audiology services, we were happy to put our advanced training to work. Now, we're a convenient alternative for balance and dizziness evaluation and treatment close to home. There's no need to worry about Houston traffic — our office is conveniently located for patients residing in southwest Houston or areas south of Houston and Sugar Land. Find us on Healthy Hearing! 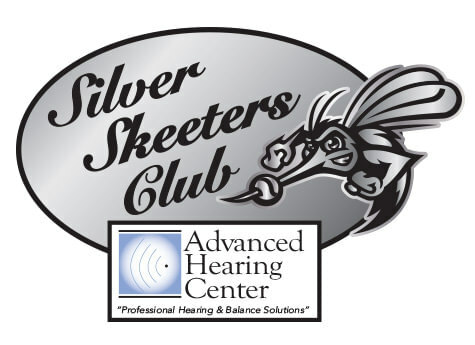 Why choose Advanced Hearing Center? Quality of care. Between our warm and friendly environment and how exacting we are about testing and hearing aid programming, we make sure our patients have a good experience and get the most out of their treatment. Convenient location. Our office is in Sugar Land, Texas, giving patients throughout the west Houston area an easy-to-access option nearby. We custom designed our facility to be the perfect fit for what our patients need. Continuity of care. Because we offer a full range of services, from hearing testing and evaluation to vestibular testing to pediatric care and hearing aids, there's only one place you need to go for every step of your hearing healthcare. Pediatric audiology services. We treat patients from newborns to adults. Pediatric audiology requires a specialized approach, but we're great at putting kids at ease and supporting their parents. Experienced professionals. Our licensed audiologists have all completed their doctorates in audiology, which means they have significant training and firsthand experience helping patients with a wide range of hearing and balance difficulties. Full 60-day refund policy for hearing aids. We are so serious about wanting you to be happy with your hearing aids that we'll give your money back if you're not satisfied. Patient-first philosophy. Any decision about your hearing is up to you to make. We'll never pressure you into anything. Our job is to give you all the information you need to be comfortable making the right choice for you. Our office is professional but comfortable. We'll help you feel at home as soon as you arrive. When you check in, we'll give you some intake forms. The results will help us understand exactly where you're having trouble and allow us to personalize your care. An member of our staff will come greet you and bring you back into the testing area. We'll go over your paperwork and make sure we have all the information we need to help you. We'll ask why you've come to see us and what you're hoping we can help you with. Your answers will help us help you. We do a full diagnostic evaluation because we want to make sure we don't miss anything medically. Some patients tell us they've never had such thorough testing — but it's about time you did! We take your hearing seriously and want to make sure we see the whole picture of your hearing situation. Many different things can cause hearing loss, and we want to be accurate and get things right the first time we see you. We want to get our diagnosis correct. If you're here for balance or dizziness issues, we'll give you the relevant tests for those issues, with the same level of detail and care. We go over your test results with you in detail and make recommendations going forward. If we think you're a good candidate for hearing aids, we'll suggest what hearing aids would be a good fit for your specific hearing loss and your needs. The information you give us at the start of your appointment helps us tailor our suggestions for you. If you decide that you want to move forward with hearing aids, we'll place an order and let you know when they've arrived. But if you need to take your time to make a decision, we're happy to support you and answer any questions you have. Subscribe for regular updates here.